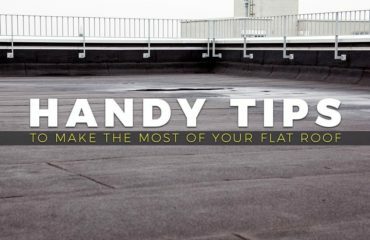 The roof plays an important role in establishing a structure’s curb appeal. After all, it is the first thing people see when they approach a home. 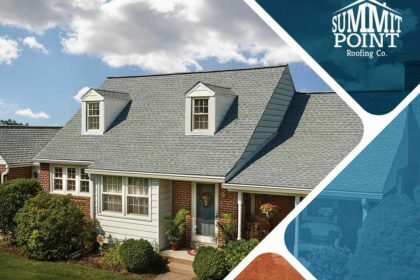 So, when deciding to replace your roof, choosing the right color that will blend well with the other elements of your home’s exterior is imperative. 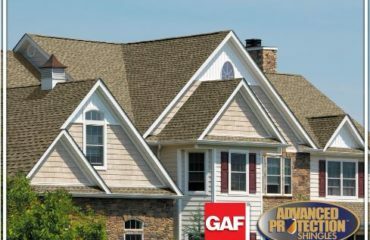 This article offers some insights and considerations for matching the color of your roofing system with your siding. Prior to selecting the color combinations, take a look at some elements in your home that cannot be replaced. These include those around you like foliage and the neighborhood where you live. For instance, it is not a great idea to pick shades of green if you have a front lawn or a backyard with trees and other greenery. In this case, consider hues that would be an effective contrast. Also, study your neighbors’ homes and their exterior colors. Visually, it makes sense that your home is integrated with the others. This means drawing inspiration from them to achieve a similar look. Otherwise, you can add accent and architectural details on top of choosing colors for your siding and roofing system if you want your home to stand out. This includes achieving a contrast that will separate both home exteriors. A mix of light and dark colors can change how your home looks. Indeed, choosing a lighter shade helps create an illusion of a bigger space while the darker ones provide the opposite. 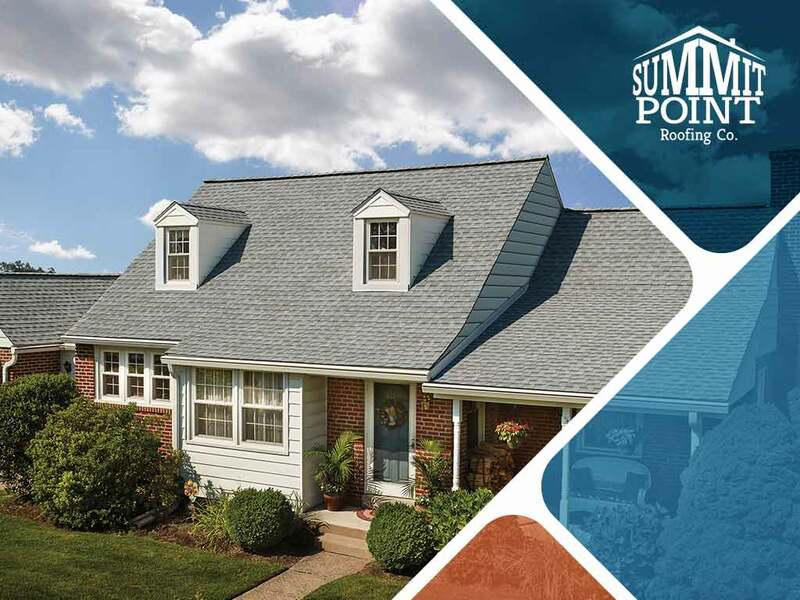 To help you with this home improvement project, turn to Summit Point Roofing Co. As a GAF-certified contractor, our roofing products reflect your home design’s current and historical architectural styles. We are here to find the right style that fits you and your home. 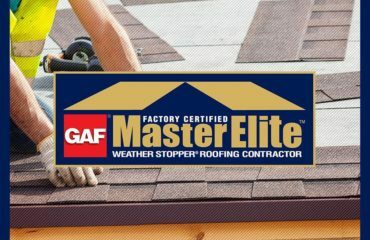 Aside from roofing, we also provide installation of gutters and insulation. Give us a call at (616) 622-6343 if you are in Ada or at (248) 480-8600 if you are in Highland. You may also fill out our contact form to request a free estimate. Apart from the mentioned service areas, we also serve residents of Grand Rapids and Detroit, MI.